Are you looking for something unique to give to your Valentine this year? Essential oils are a beautiful way to express your love. They provide calming scents that create a relaxing atmosphere. They are perfect to enjoy after a long day at the office to help you or your loved one unwind. An essential oil, is the volatile aromatic substance extracted from an aromatic plant, such as lavender. It is highly concentrated and molecularly complex, and contains the healing force, or “essence,” of the plant. This has been estimated to be 75 to 100 times stronger than the dried plant material on its own. 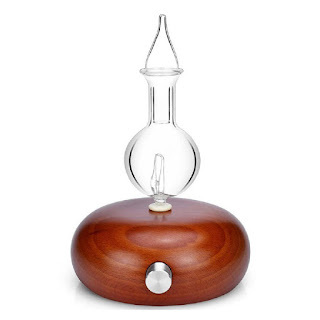 Essential oils can be used in diffusers, added to creams, lotions, liquid cleanswers, bath salts, scrubs, gels, etc. Because it is so concentrated, you only need a couple of little drops. For topical purposes, it is recommended that they be used with carrier oils which will allow them to be used to massage into the skin. 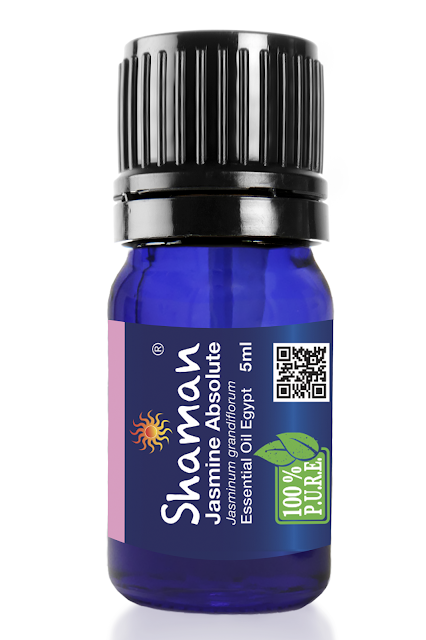 Shaman Oils.help to promote physical and psychological well being for everyone in your life. This Valentine's Day surprise your loved ones with Shaman's 100% pure and natural oils. With oils, butters, hydrosols, blends and diffusers - Shaman gives the gift of mental peace and calmness. I received the beautiful scent of Jasmine. It is by far one of my very favorite scents and one that I am not only drawn to but always look for in products that I use. Jasmine has a soft, sensual scent that is very relaxing and is often used in massage oils and bath products because of its relaxing, soft scent. The Shaman Jasmine Absolute is beautiful and can be used in a diffuser to give your home a wonderful, relaxing atmospher. It can lso be beneficial as a topical oil as well You can read all about its healing properties on the Shaman website. Over 350 known species, Jasmine is a climbing vine-like tree, that blooms at night. The flowers are white, small, delicate, and highly fragrant. The delicate blooms are extremely sensitive to heat making it difficult to distill jasmine, resulting in an expensive oil. Technology has enabled a less laborious and complicated process through the use of petrochemical solvents. The result is an “absolutes” and these are often less expensive than the hydro-distilled oil. Originally native to Persia and Kashmir, and brought to Europe in quantities via spain in the 17th century, Jasmine has a long and rich history in several cultures. In India it symbolizes divine hope; in China, the sweetness of women. The Indian Love God (Karma) tips his arrows with Jasmine Blossoms, to pierce the heart through the senses. In Hindu and Muslim traditions, Jasmine is revered as “the perfume of love”. 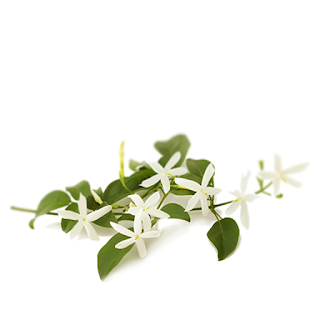 Jasmine is primarily indicated for emotional, spiritual, and mental conditions. It is widely used in perfumes across cultures and countries. A couple of other scents that I find to be very calming and relaxing and would highly recommend are Patchouli and Sandalwood. Of course these are only a couple of the many beautiful scents that are available from Shaman. Everyone's scent preferences are different, so what I enjoy may not be what you do. Take a look around at all of the different scents of single oils that are available. Shaman also carries, body butters, carrier oils, hydrosols, blends and kits. At Shaman, it’s important to us to be closely involved in every aspect of creating these amazing essential oils. In many cases, that means directly sourcing our raw products, distilling the oils in our own distillery, and bottling them at our own bottling facility. This both minimizes the environmental impact of what we do – we are strong believers in sustainability – and ensures every ounce of what we create meets our stringent quality and safety standards. We source our oils from sustainable farms and help farmers invest in eco-friendly practices that ensure their impact on Mother Earth is minimal. Our goal is to be good stewards of the Earth, and we believe that is reflected in every bottle we sell. Here at Shaman Oils, we believe that our success depends not only on offering quality products that exceed our customer’s expectations, but in creating those products in a safe, environmentally conscious way. We believe it is our duty to be good stewards of the Earth.. We know our customers demand sustainability in what we do. Through the development of rigorous standards and practices, we aim to provide exactly that. Many of our oils are grown on our own land and distilled in our own distillery, allowing us to ensure every link of the chain between us and you is efficient. Other oils we sell are sourced from sustainable farms. From farm to bottle to you, nothing is more important to us than the safety of the products we create, and doing so in a way that minimizes our footprint on the Earth. 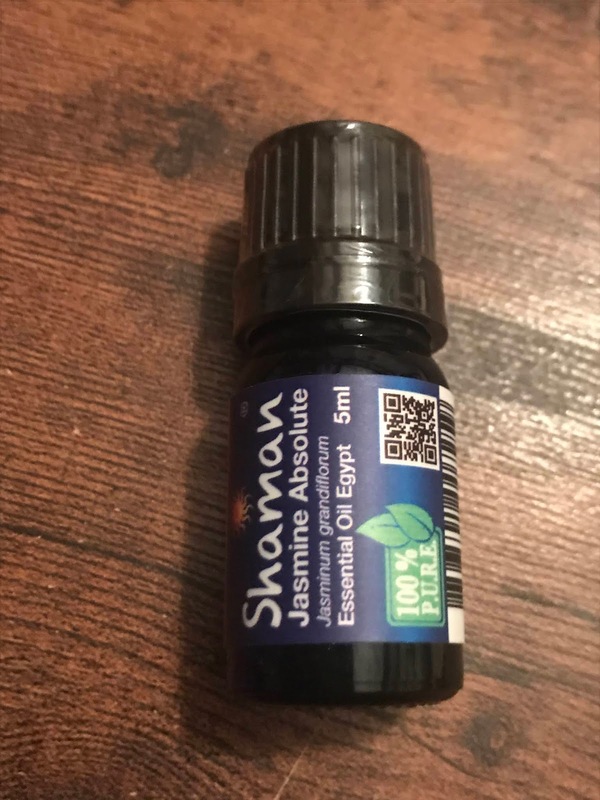 Disclosure: I received a sample of Shaman oil to review for this post. Sounds like a very soothing p roduct to improve well being.